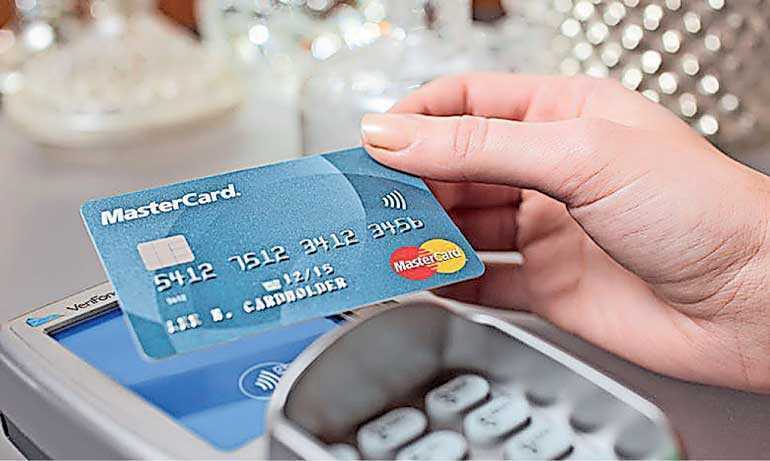 Mastercard unveiled an enhanced suite of benefits and privileges exclusively for World and Platinum Mastercard consumer credit cardholders in Sri Lanka. Based on the company’s experiences from around the world as well as its understanding of the local market, the benefits program has been realigned with the evolving lifestyles and spending priorities of the growing number of affluent consumers in Sri Lanka. Mastercard cards have been present in Sri Lanka for over three decades. Over the years, the company has been bringing more of its world-class, secure payment solutions to the market while offering a wide array of rewards and promotions both within the country and around the world. Furthermore, its strategic partnerships with noted local merchants in the areas of shopping, dining, leisure and more add greater value to everyday transactions all through the year. Giving cardholders further impetus to set their holiday plans in motion, Mastercard is offering a host of hotel and travel privileges including savings on thousands of hotels worldwide and other unbeatable deals with leading online travel portals.They have access to memberships to more than 1,000 lounges in more than 400 airports worldwide through Mastercard Airport Experiences provided by LoungeKey as well as dining, spa and retail offers from select exclusive airport merchants. The Mastercard Destination Limo service enhances their airport experience further, offering them first-class limousine transfer services at preferential rates from selected airports. Helping cardholders stay connected to the people and things that matter while travelling, Mastercard is offering complimentary access to over 1.4 million premium Boingo Wi-Fi hotspots in 100 countries around the world. Mastercard also seeks to enable exquisite dining and lifestyle experiences around the world through its legendary Mastercard Priceless Cities program that offers unique experiences in 27 countries as well as other similar programs including Mastercard Wine Privileges, Mastercard Epicurean Experiences and Gourmet On Tour Packages. Golfers can take a swing on legendary fairways and immerse themselves in luxury golfing experiences with Mastercard TPC Golf, which allows them to enjoy the very best of benefits at some of the most revered golf properties in the world. “Mastercard is witnessing a growth in affluence and influence in Sri Lanka and across the Asia Pacific region. It has brought with it greater consumer interest in exploring new destinations and activities, wherein experiencing local food and cuisines and luxury shopping topping their lists, said R. B. Santosh Kumar, Country Manager, Sri Lanka and Maldives, Mastercard. “In line with this, we are delighted to roll out a suite of added benefits and privileges aimed at inspiring and exciting them before and during their travel while offering greater peace of mind, both at home and abroad. Mastercard seeks to provide them with premium travel services, offers, experiences and assistance, seamlessly, to add value to every part of their travel. And Mastercard looks forward to seeing cardholders avail these benefits and privileges to travel more and travel well with their World and Platinum Mastercard credit cards,” he added. Mastercard’s suite of emergency cardholder services help ensure that cardholders travel with greater peace of mind while the trusted Mastercard Concierge service is always on hand to deliver personalised and preferential experiences as well as any travel advice and assistance. Benefits may vary across card products and issuers. For more information on cardholder benefits, please visit: Mastercard Platinum – https://www1.mastercard.com/content/platinum/ap/en/index.html and Mastercard World – https://www1.mastercard.com/content/world/ap/en.html.